Chris Pratt and Katherine Schwarzenegger Announced Their Engagement & Planning a ‘Big Traditional’ Wedding — And It Could Be Soon! Pratt, 39, shared a photo of his 29-year-old fiancée wearing an engagement ring on Instagram. Chris Pratt and Katherine Schwarzenegger announced their suprise engagement this week on Instagram. In twin posts on social media, the pair were shown embracing one another, with Katherine flashing a large diamond engagement ring. The Avengers actor and Katherine have apparently been dating for less than a year, making their first public appearance together last June on a picnic. Schwarzenegger responded in kind by sharing the same photo and writing, “My sweet love. Wouldn’t want to live this life with anyone but you,” alongside a red heart emoji and a ring emoji. Chris Pratt and Katherine Schwarzenegger‘s shared spirituality will play a major role in their marriage. The couple, who announced their engagement on Monday, bonded over their Christian faith early on and a source tells this week’s issue that it will be front and center at their wedding. Another insider close to Schwarzenegger, 29, adds the two likely won’t wait long before tying the knot. Pratt, 39, loves that Schwarzenegger doesn’t shy away from discussing her beliefs openly. Pratt kept things traditional by asking Maria Shriver and Arnold Schwarzenegger for their daughter’s hand in marriage. “He asked for Maria and Arnold ’s blessing and was very traditional about things,” the source said. The source added the question came as no surprise to her parents — Pratt has long been vocal about his desire to start a future with Schwarzenegger. Since you’re likely to see a lot more of Katherine Schwarzenegger in the coming months, we’ve put together a little primer on everything you need to know about the author and lifestyle blogger. From her Hollywood and presidential family ties through to how her surprise romance with Chris Pratt began. How old is Katherine Schwarzenegger? Katherine Schwarzenegger was born on December 13, 1989. She is 29 years old (a decade younger than Chris Pratt, who is 39) and is the oldest of Arnold Schwarzenegger and Maria Shriver’s children. 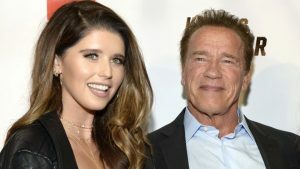 Is Katherine Schwarzenegger related to Arnold Schwarzenegger? Yes, Katherine is related to the Terminator himself. She is his first daughter and has four siblings: a sister called Christina, actor Patrick Schwarzenegger, Christopher Schwarzenegger and finally a half-brother called Joseph Baena. It seems like Katherine and Arnie are very close, with his eldest daughter regularly sharing pictures of herself with her father. Who is Katherine Schwarzenegger’s mother? Katherine’s mother is the acclaimed journalist Maria Shriver, who is currently a special anchor with NBC news. Like her daughter, Maria has also written a number of self-help books and is a prominent activist working to help fund research into Alzheimer’s.  She also has a pretty interesting family tree, as she’s the daughter of Eunice Kennedy Shriver – the sister of late president John F. Kennedy as well as Robert F. Kennedy and Ted Kennedy. She married Arnold Schwarzenegger in 1986, after which they had four children together. Once Arnold Schwarzenegger took office as the Governor of California between 2003-2011, Shriver started doing more public campaign work. 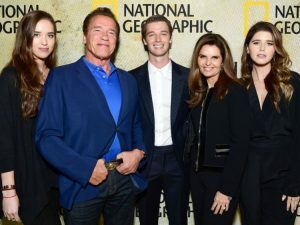 Christina Schwarzenegger, Arnold Schwarzenegger, Patrick Schwarzenegger, Maria Shriver and Katherine Schwarzenegger. On May 9, 2011, Maria Shriver filed for divorce citing “irreconcilable differences”. Days later, Arnold Schwarzenegger revealed publicly that he had had an affair during his marriage to her which had resulted in a child: Katherine’s half sibling Joseph Baena. According to the Daily Mail however, the pair have yet to finalize their divorce as of last July. Despite Maria and Arnold’s separation, Katherine appears to still be close to both of her parents. Maria features on her Instagram a lot, where she shares highlight reels of the two doing everything from hiking to dancing at a Beyonce concert. How is Katherine Schwarzenegger related to JFK? Katherine’s mother Maria Shriver was the niece of President John F. Kennedy, as Maria was the daughter of JFK’s sister Eunice Kennedy Shriver. That makes Katherine his great niece. She’s part of the young Kennedy family alongside her relatives Rose and Jack Schlossberg. What does Katherine Schwarzengger do? Katherine Schwarzenegger has chosen not to follow in her father’s Hollywood footsteps, but instead has chosen a more literary route like her mother Maria Shriver. After graduating in 2012 with a degree in communications and journalism, she opted not to follow her mum’s path to the tee and strayed away from media. Instead, she found success as a self-help author with books including I Just Graduated…Now What and Rock What You’ve Got: Secrets to Loving Your Inner and Outer Beauty from Someone Who’s Been There and Back. More recently, she also added children’s book author to her CV with Maverick and Me – an educational book about the benefits of adopting rescue animals. The dog in the book is actually based on her own pooch – Maverick Schwarzenegger. Katherine is also an active lifestyle blogger, who writes about everything from food to beauty on her site KatherineSchwarzenegger.com. She has been open on issues like female body image and is an ambassador for the ASPCA. Katherine Schwarzenegger is an author. 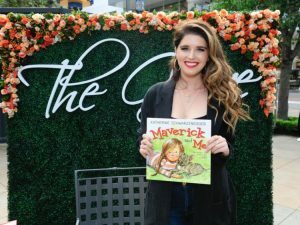 Katherine Schwarzenegger poses with her book in 2017. She wrote her first book in 2010. “Rock What You’ve Got: Secrets to Loving Your Inner and Outer Beauty from Someone Who’s Been There and Back” was about her struggles with body image. Schwarzenegger graduated with a communications degree from the University of Southern California in 2012 and wrote her second book, “I Just Graduated…Now What?,” shortly after. The book was filled with advice and wisdom she got from people in various industries about their career. She published a children’s book titled “Maverick and Me” in 2017. 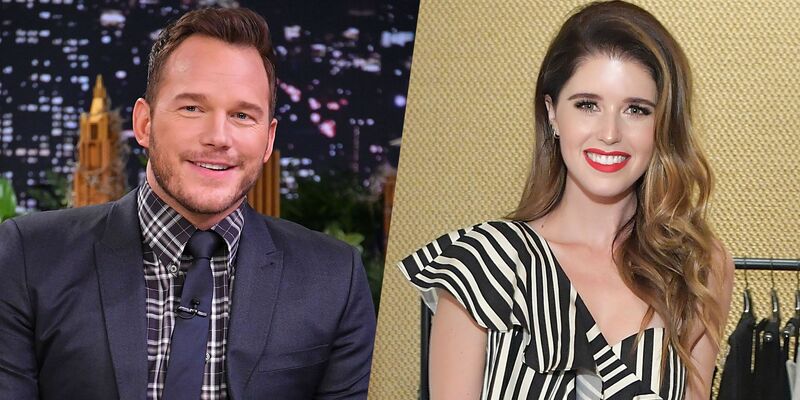 How did Katherine Schwarzenegger meet Chris Pratt? Usually when your mother tells you that she’s found a nice boy, you roll your eyes. In the case of Katherine Schwarzenegger, it appeared to work out. A source claimed to People that her mother Maria Shriver had a hand in Katherine’s romance with Chris Pratt. The couple were photographed on a number of dates last summer, with claiming they had been seen going to church together and Chris Pratt’s brother revealing on Instagram she had joined the family on a big family trip to Round Pond Estate. This Week, Chris Pratt announced his engagement to Katherine Schwarzenegger on Instagram and it was impossible to miss Katherine’s huge ring on her finger.